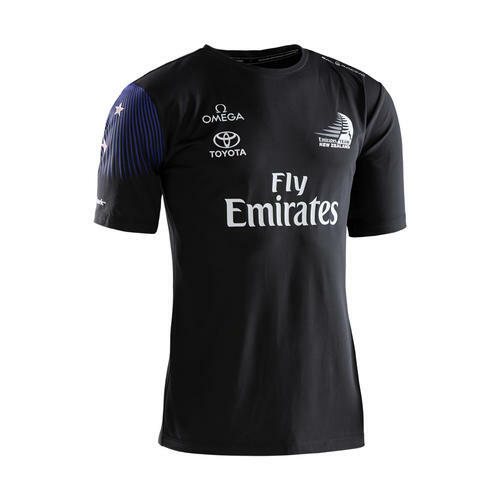 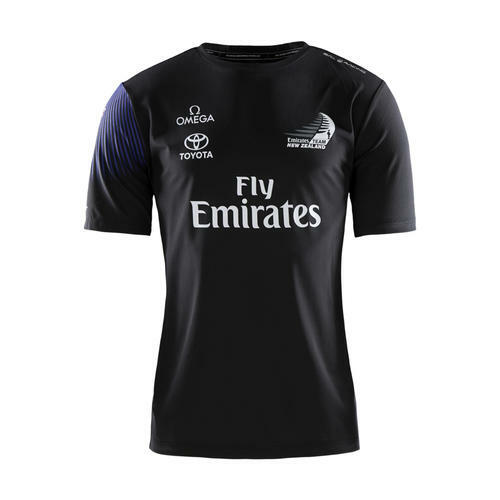 Women’s Emirates Team New Zealand Team Tech Tee made E-DYED polyester fabric with high breathability. 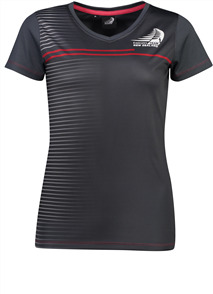 Sail Racing logo graphic at shoulder seam and bloc logo at back yoke. 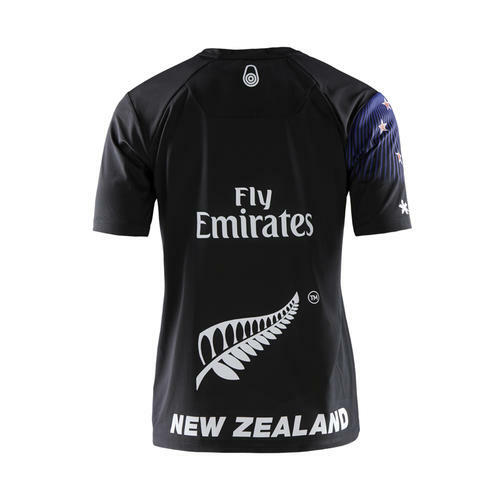 No seam in armhole for comfort and transfer print as main label at inside neck. 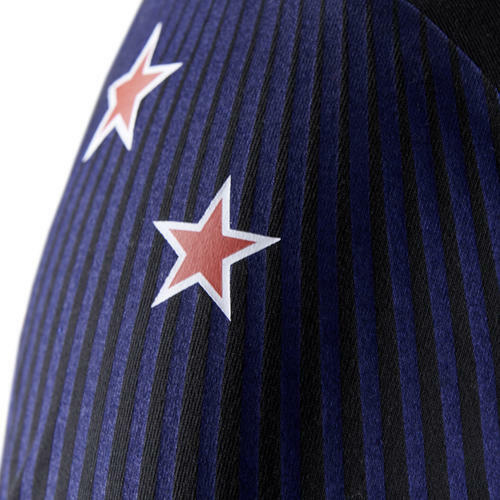 ETNZ logo graphic front and back.